For the avid fly fishermen out there who still have permit on their bucket list, or have already succumbed to the addiction, this one is for you. Spend a week in the beautiful beach town of Placencia, also known as the ‘permit capital of Belize’ or ‘Permit Alley’ for its miles of pristine flats and impressive local population of permit. 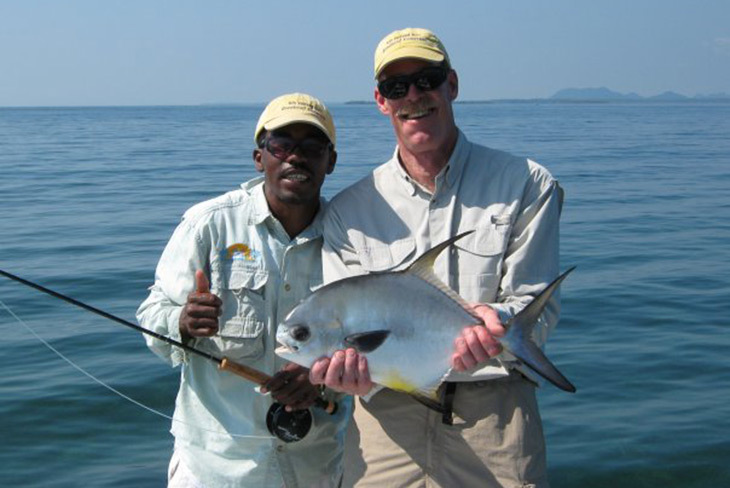 Our local guides will pole you across the flats or wade with you as you stalk one of the most elusive and popular game fish in the world. Fly into Belize City, Belize where you will go through Immigrations and Customs and then head directly over to the Tropic Air desk. 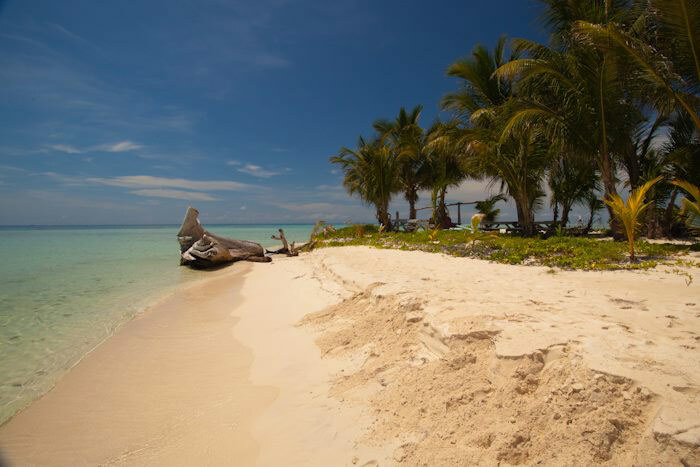 After arriving in Belize you will take a quick domestic flight down to the popular beach town of Placencia in southern Belize. When you arrive you’ll be met by Robert’s Grove and taken to their property just minutes away. 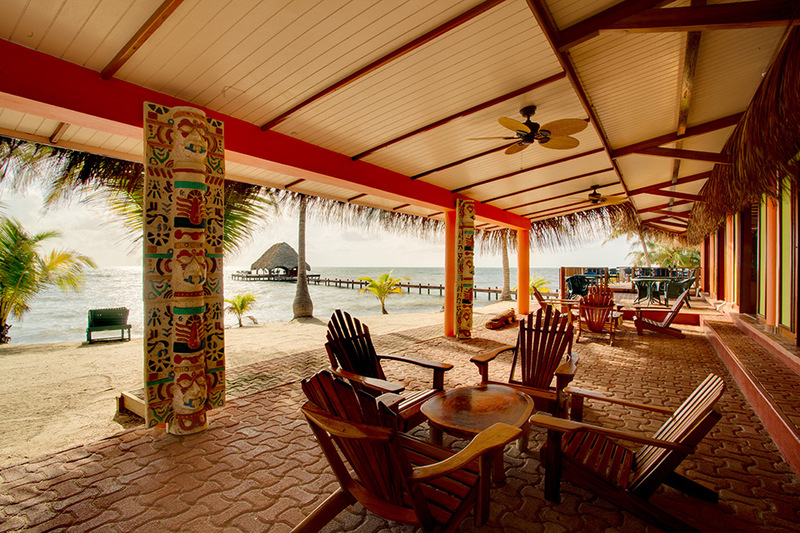 Enjoy beach front accommodations and a full list of amenities at Placencia’s most complete beach resort. 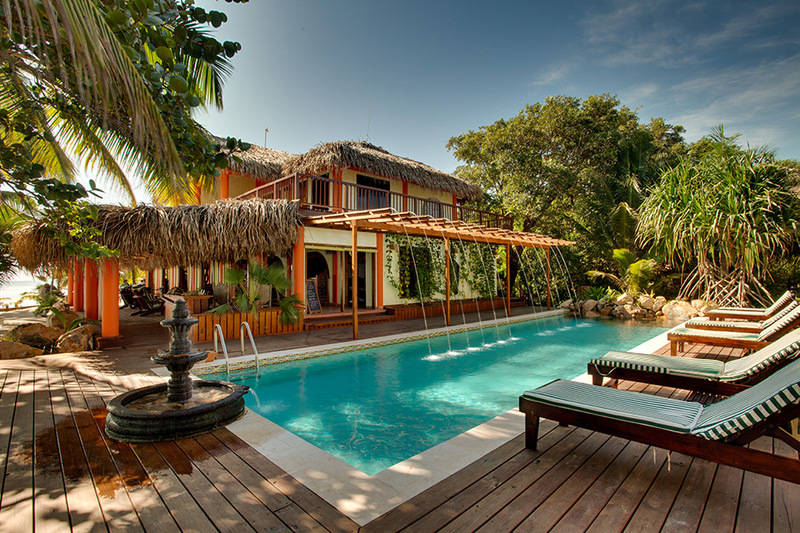 On the property you can enjoy three restaurants, three pools, two bars, a gym, spa, and even their own dive shop. 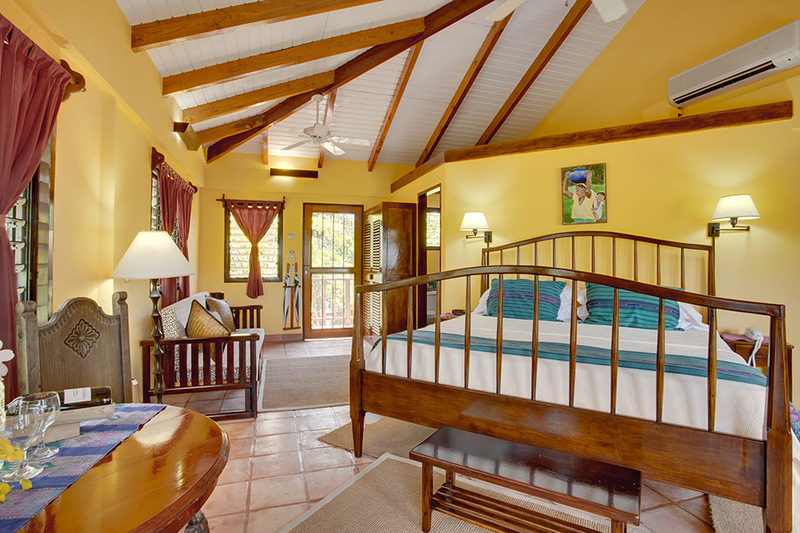 Stay in their Class Vista Rooms overlooking the Caribbean or if you have a larger group or family we can also accommodate you in a 1, 2, or 3-bedroom villa. Let’s go fishing! 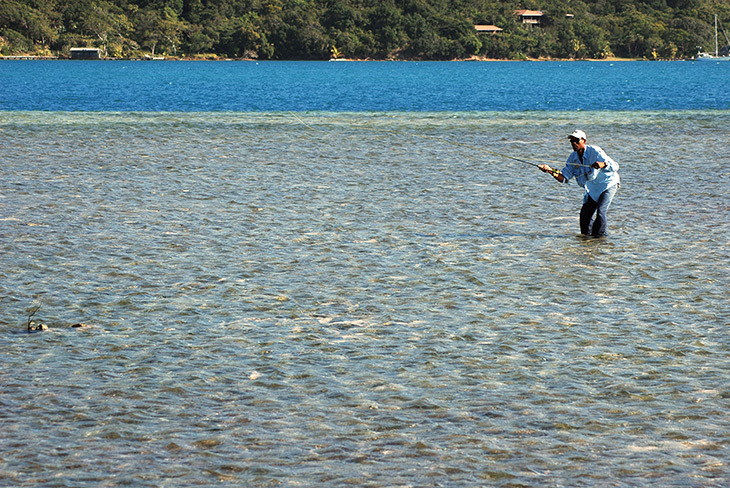 Meet your local guide on the lagoon side of the peninsula for a full day of fly fishing. Your target is of course permit, and it could be argued that you have come to the best place in the world to find one. 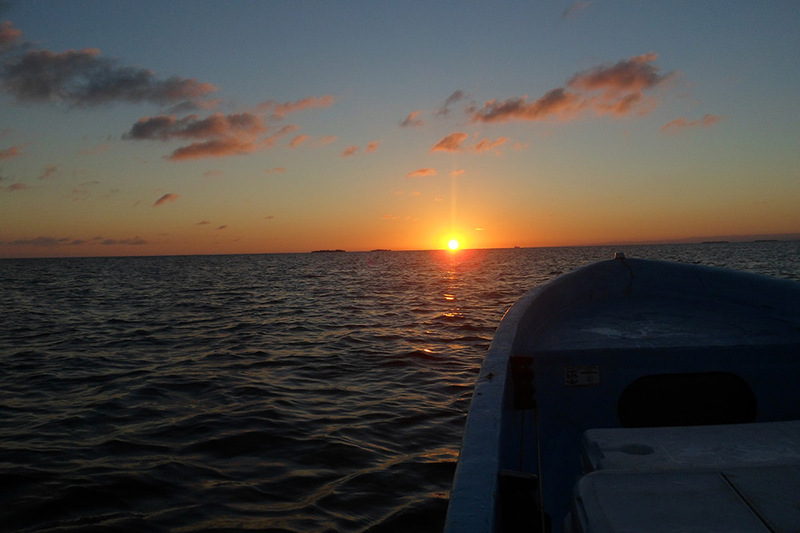 The waters off Placencia’s coast feature miles of pristine flats and countless cayes which provide the perfect feeding ground for the elusive and wily fish. 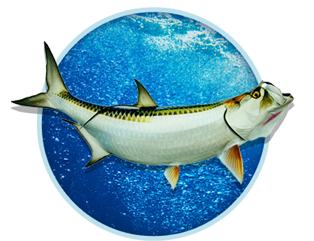 We recommend an 8 wt or preferably a 9 wt rod with forward weighted line and a 12 lb tippet. Permit primarily feed on crabs, mollusks, and other crustaceans so an assortment of crab flies is best. If you talk to 20 guides you’ll probably get 20 different answers for the best crab pattern to use, and it will change weekly, so we recommend an assortment of lighter crabs with brass or bead eyes that will land softer in shallow water and a few heavier crabs with lead eyes that you can get to the bottom quicker. Let’s go fishing! Head out for another day of fly fishing for permit. Referred to as “Permit Alley” and the “Permit Capital of Belize”, from Placencia there are no shortage of flats to pole in search of tailing permit. Just a few are Spider Caye, Channel Caye, and Halfway Caye that seems to go on for miles. 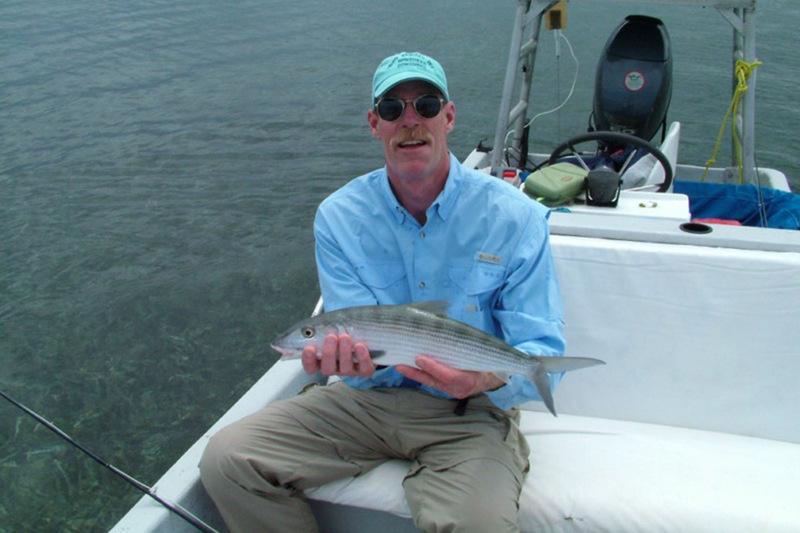 If the tide isn’t right for permit you can always fly fish for bonefish combing the sandy flats at another nearby island. Free day! 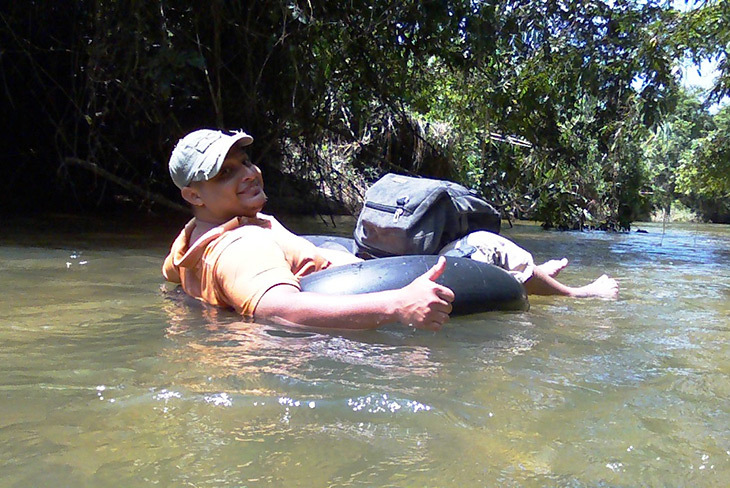 Give your arms, eyes, and patience a day off from permit and use this day to relax. From Placencia you can do a variety of eco-adventure tours like the canopy zip-line tour, cave tubing, visit Mayan ruins, or go snorkeling at one of the various marine national parks. Let’s go fishing! 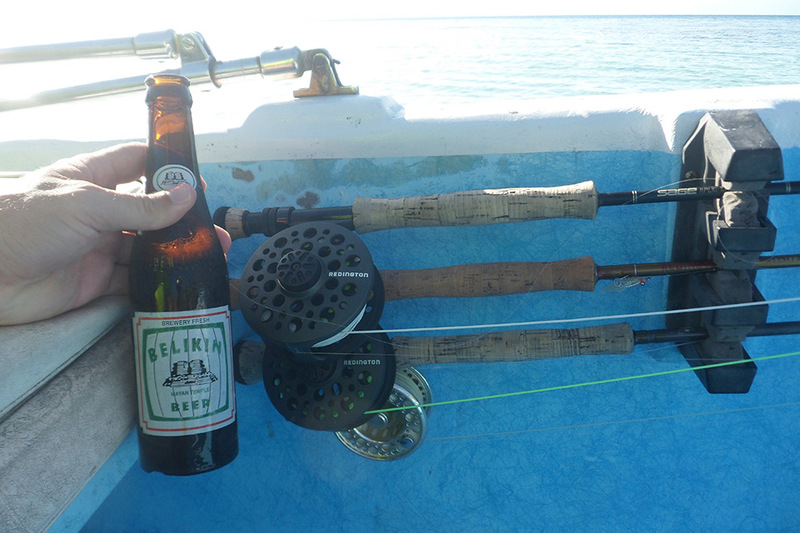 Get back on the water for another day of fly fishing for permit. 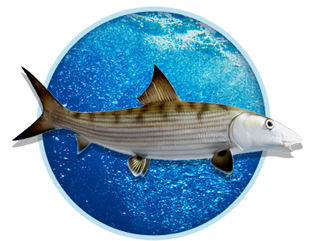 Anyone who has fished for permit knows there are seemingly endless factors that need to be taken into account – rising and falling tides, crab patterns, sunny or overcast days, calm days where they can see you or breezy days where waves help to conceal you – so the more chances the better. 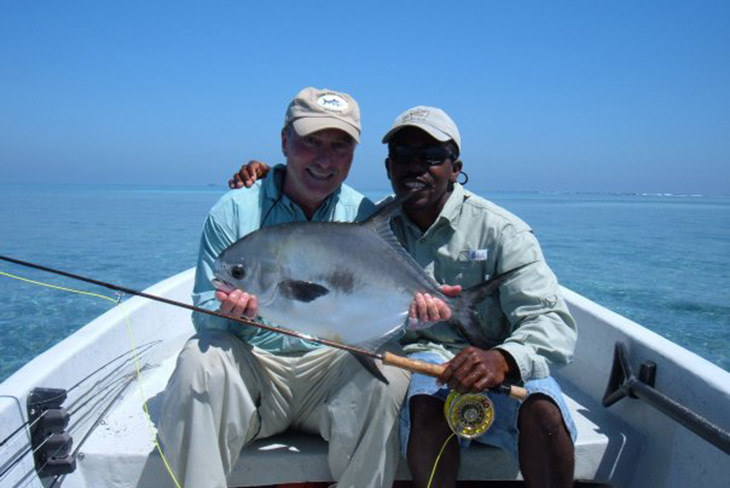 Permit feed in much the same way bonefish do, rooting up sand in search of crabs and other mollusks, so when you see tailing permit that is your best chance to land a cast close to them without spooking. Remember long slow strips! Let’s go fishing! 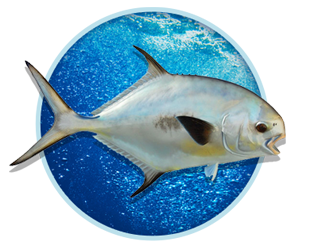 Today will be your last day of fishing so if you haven’t landed the oft-spooked permit then today is your day. You know the routine by now – stealthy approach, soft casts that land within a few body lengths of tailing permit, long slow strips, a firm strip set, and then get that line clear as soon as you know it’s hooked and hang on for dear life! 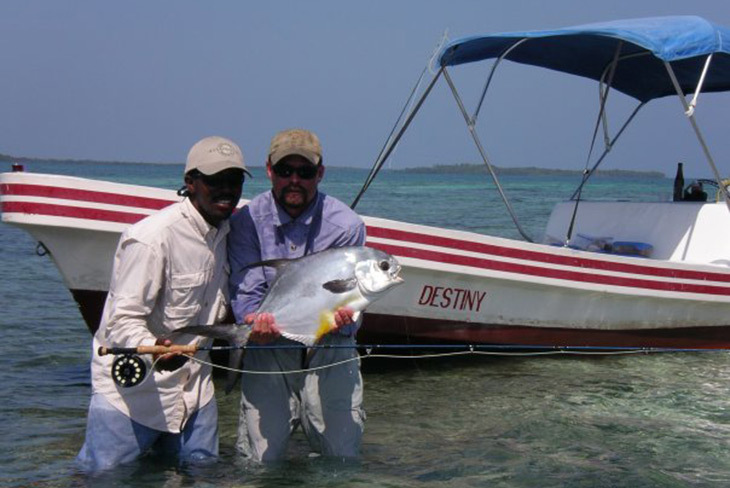 Most permit in Belize are in the 10-20 lb range, but larger 25-35 lb permit are seen and hooked every year. Last full day in Belize! Use your last free day to sleep in, eat too much, and unwind before you have to head home. Placencia is a quaint little beach town with shops and boutique local restaurants so we always recommend you exploring the 4,000 ft long boardwalk that runs through town so you can experience local culture. After you have your gift shopping done head back to Robert’s Grove and relax at the beach and pool with a cold drink.